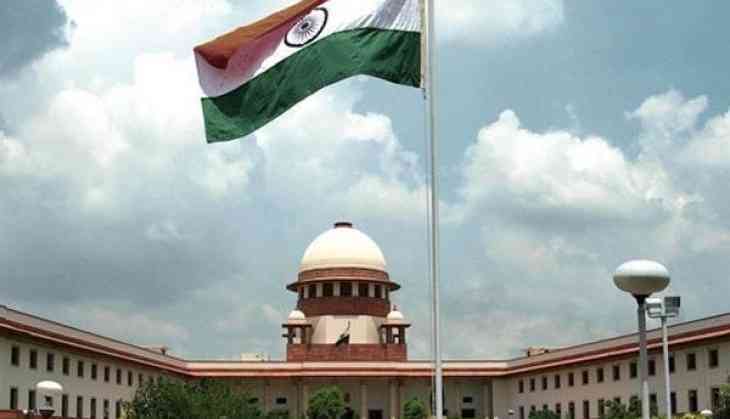 The Supreme Court will on Monday hear the garbage disposal and waste management case concerning the national capital. On the last date of hearing, the apex court criticised the office of the Lieutenant Governor of Delhi for failing its duty to dispose of the garbage accumulated in the national capital and not taking effective steps to handle it. Justice Madan Bhimrao Lokur, while admonishing the L-G for not attending a crucial meeting on the disposal of garbage issue, observed, "You (L-G) say, I have the power. I am a superman." The apex court expressed its displeasure with the failure of the L-G office for claiming power over the municipal corporations' offices but not taking effective steps to handle the garbage issue. The Supreme Court division bench, headed by Justice Madan Bhimrao Lokur, was hearing the issue. On many occasions in previous hearings, the top court wanted to know from the concerned authorities with respect to the disposal of garbage. The Supreme Court's reaction came a day after it asked the Centre and the Delhi government to clarify who could be held responsible for clearing the "mountain loads of garbage" in Delhi. Recently, the SC ruled that the L-G has no independent power to make decisions and is bound by the elected government's aid and advice.